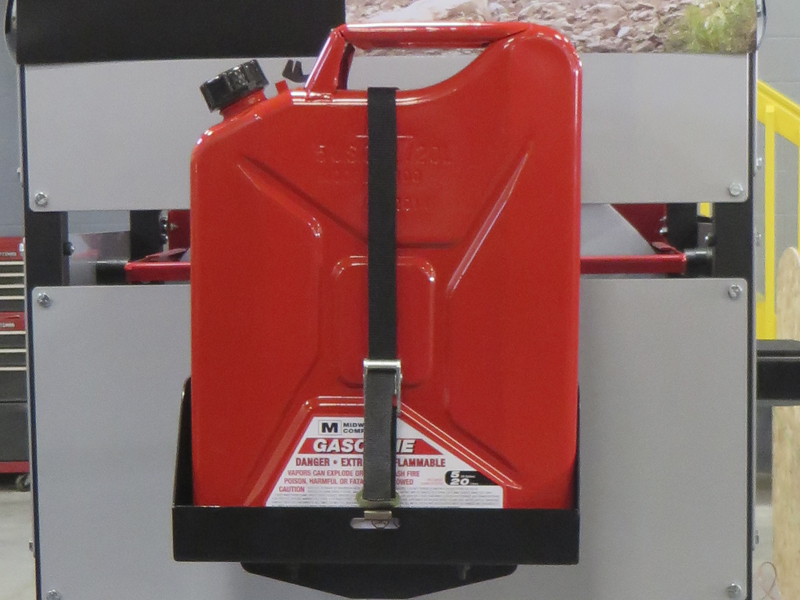 Eliminate the risk of being stranded without fuel by bringing along a traditional Jerry Can with the MORryde Spare Tire Jerry Can Holder. 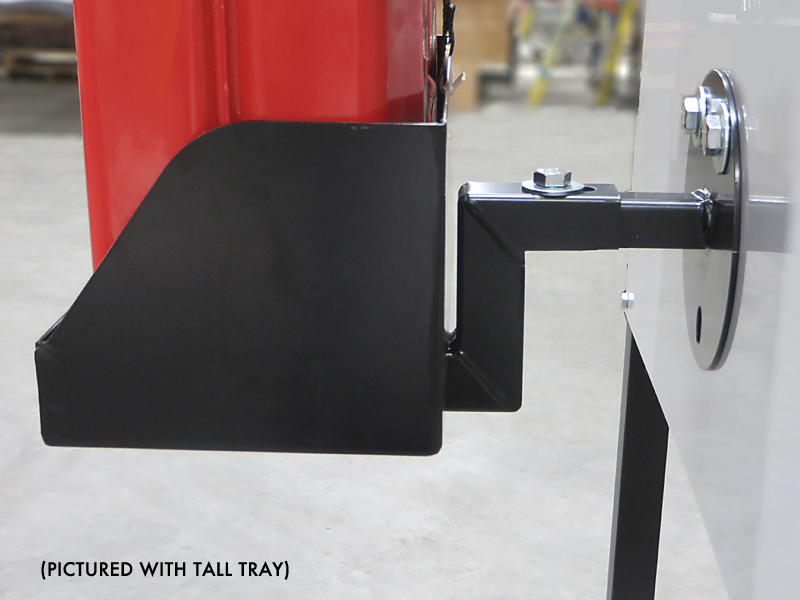 This mount installs easily to your Wrangler’s spare tire mount and features a tall tray for a traditional Jerry Can or NATO style gas can to give you instant access for refueling on the fly. 100% MADE IN THE USA! Rugged Construction. Each mount is crafted from quality materials designed to take on the rigors of off road travel. 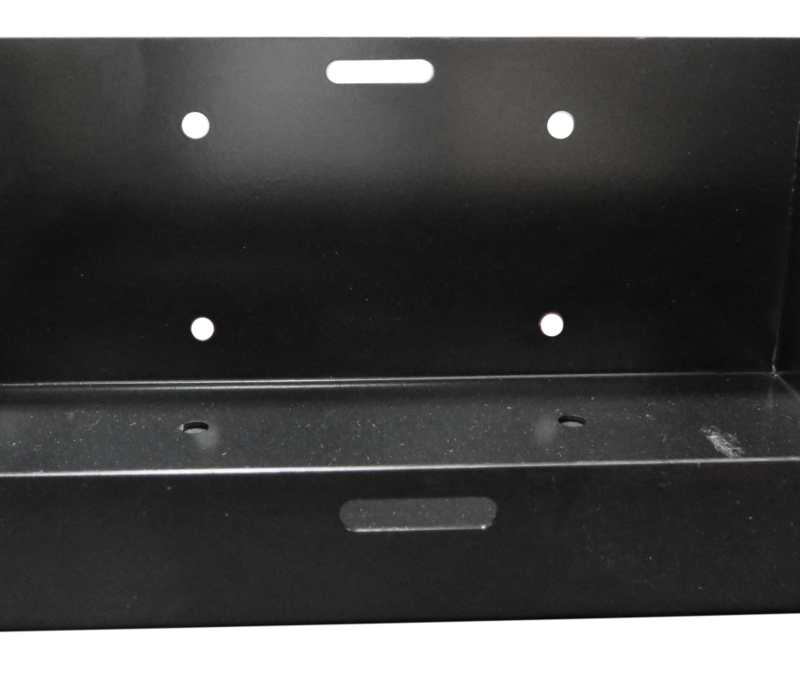 Both the mount and tray feature a durable black finish to maintain performance by preventing wear and corrosion. Installation – This kit features a bolt on install process and includes all the necessary hardware for installation, as well as a durable ratchet strap to secure your gas can. Easy Installation in 10 minutes!